"Alpha and Omega: Your transfiguration awaits you, my love"
Heed the mantra, and live exalted forever. Reject it and die a mortal death. A haunting "Cosmic Egg" from a performance by Surrealist artist Salvador Dali lures a non-fiction writer into this destiny proclaimed by a most tantalizing seductress. He must either claim his revealed identity to start his new life with his soulmate or else perish in the wake of devastating temptation. 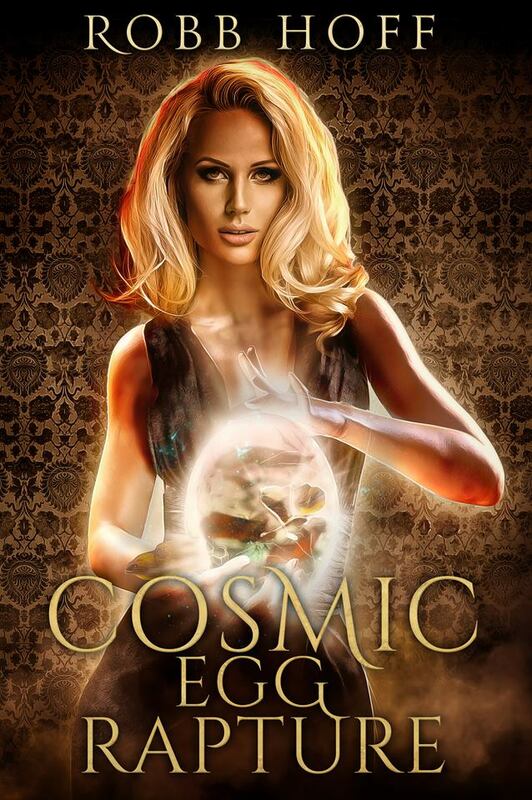 Through twists and thrills that test the boundaries of reality, Robb Hoff’s launch of the Eggsquisite Corpse series is an odyssey across a surreal landscape that careens between the earthly and divine.